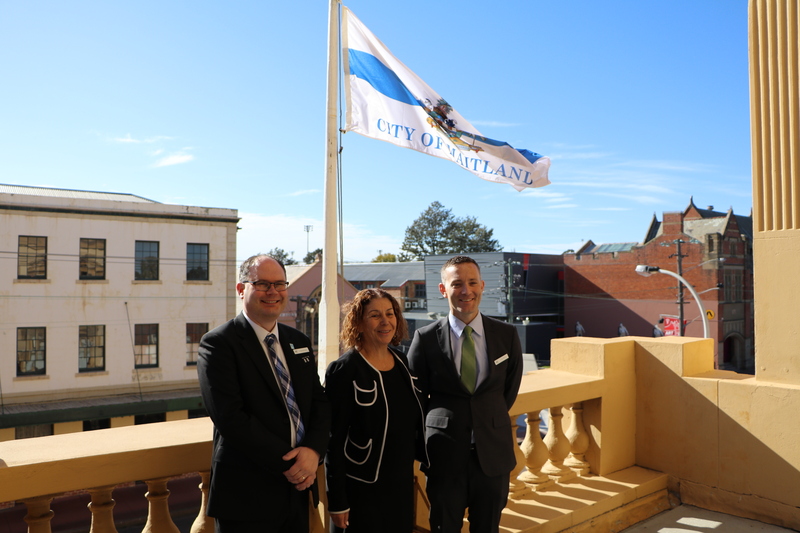 On Wednesday I was lucky enough to attend my first Local Government Week Breakfast as Mayor of Maitland. 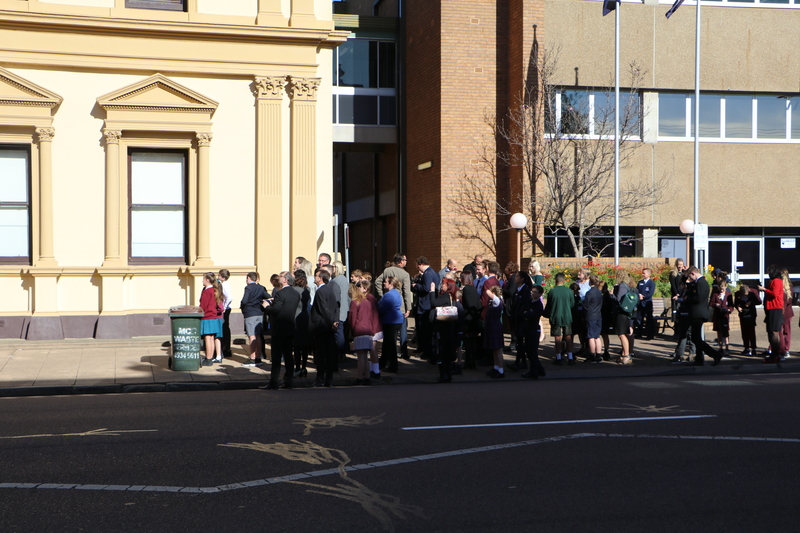 It marked the midway point of Local Government Week, which is all about spreading the message of Local Government and educating locals about what Maitland City Council does for the community.We had representatives from 31 local schools attend and it was wonderful to see so many young students showing an interest in Local Government and what it does for the community. It was also great to hear from our guest speakers on Wednesday, Miss Maitland, Caitlin Hipwell and Rebecca Sharrock. 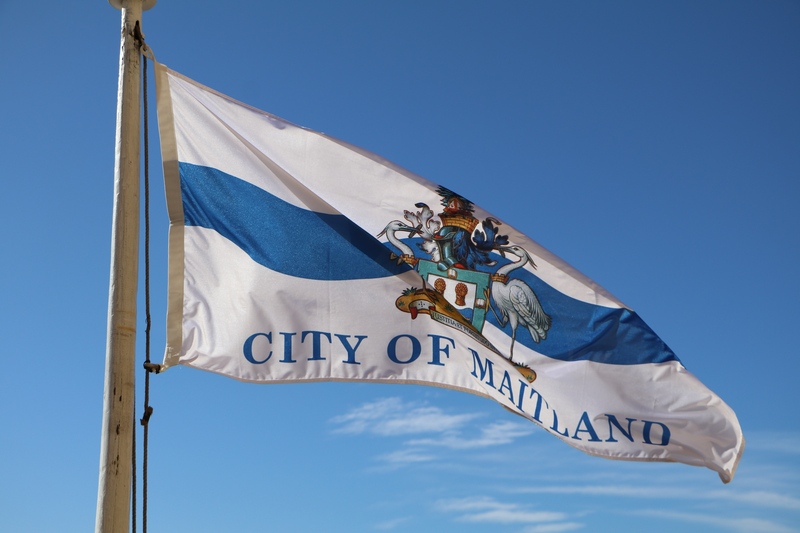 Caitlin spoke about her experiences growing up in Maitland and becoming Miss Maitland before Rebecca spoke about her life as one of only 60 known people worldwide living with Highly Superior Autobiographical Memory or HSAM. Amazingly, Rebecca has total recall of every day of her life and she spoke about the advantages and disadvantages of living with the condition. Speaking with all the kids afterwards, I know both women really left an impression on the kids, as they did on me. This year’s theme for Local Government Week is ‘Power of Community’ and when I heard that I thought it was quite appropriate. 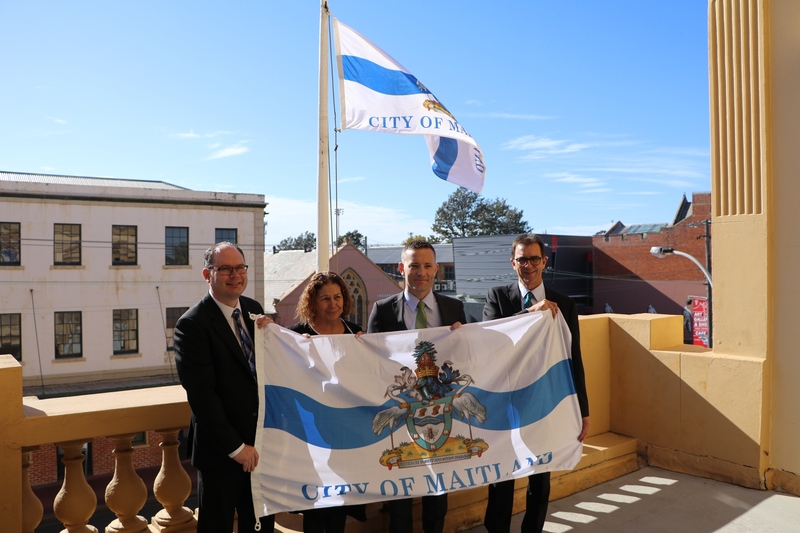 Maitland City Council is operated in such a way as to support the community and provide opportunities for residents. 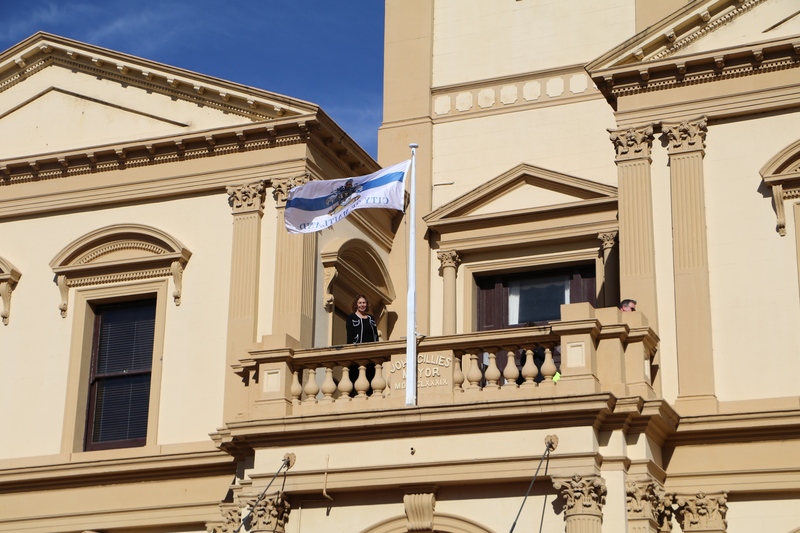 To talk about all the different services and facilities Council offers was refreshing for me, and I think a lot of the kids were unaware of what we’re responsible for, so it was good to share that information with them. I also took the opportunity to catch up with fellow Councillors, senior Council staff and General Manager David Evans. To have representation from Council at the breakfast is so important and it shows our commitment to young people. It has been happening for about 15 years and I am unaware of many breakfasts like this one, so it was great to see the legacy continuing on. 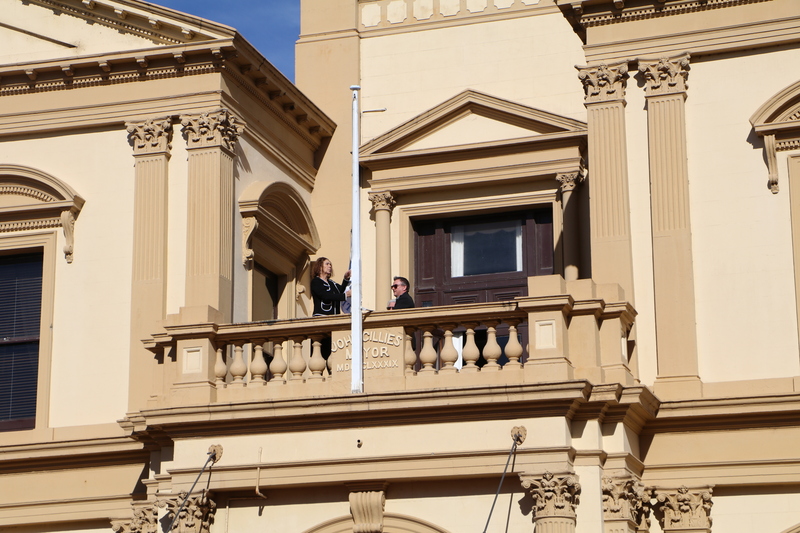 Following the flag unfurling, I headed to the University of Newcastle to visit the Science and Engineering Challenge. Importantly, Council sponsored the event and we had our engineers running their own station at the challenge called ‘Electra City’. Students were faced with the task of bringing light to fake services and facilities on a specially made board. It looked really interesting and quite technical and it was wonderful to see staff so engaged with the students. It’s another example of Council engaging with our youth who will become our future engineers and scientists.